We’d love your help. 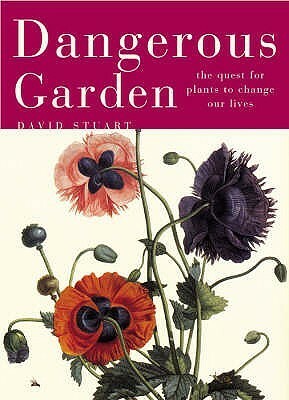 Let us know what’s wrong with this preview of Dangerous Garden by David Stuart. This is the story of the medical uses people have made of plants. All over the globe, humans have sought out plants that might cure wounds, disease and troubled minds. They have looked to plants for the keys to everlasting life - and they have also used them to cut short the lives of their enemies. To ask other readers questions about Dangerous Garden, please sign up.